Darla Lynch, MD, MS, CAc, is a fully licensed physician who offers a variety of internal medicine and integrative medicine treatments to the residents of Long Island, New York. 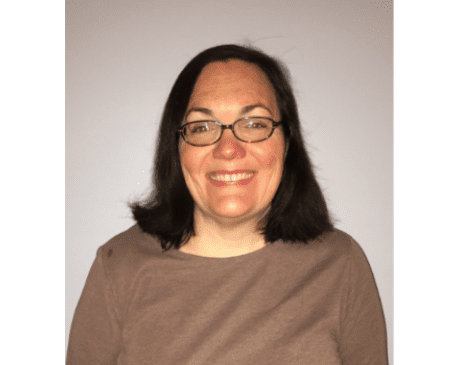 As a key staff member of Evia Medical Center in Smithtown, New York, Dr. Lynch offers expertise in many disciplines, from functional medicine to acupuncture. Dr. Lynch’s patients benefit from an extensive medical education and wealth of field experience. She earned her bachelor’s degree from Manhattan College and her doctor of medicine degree from Albert Einstein College of Medicine, both in New York. Between those degrees, she earned her Master of Science in human nutrition at Columbia University in New York, and she then completed both her internship and residency at Stony Brook University Hospital. Dr. Lynch is board-certified in family medicine and is a New York State-certified acupuncturist. She provides an integrative medicine approach combining traditional Western medicine, Eastern medicine, and nutritional counseling, and has been practicing since 1997. Her passion is to maximize her patients’ quality of life by using hormone evaluation and optimization, clinical nutrition, and acupuncture to support and restore her patients’ normal physiology and function as they move through life. Dr. Lynch forms integrative plans for fatigue, insomnia, thyroid disease, perimenopause, and metabolic syndrome. In addition to serving as a family medicine physician, Dr. Lynch has a special interest and many years of experience in noninvasive pain management, including acupuncture, dry needling, trigger-point injections, and an innovative migraine treatment called sphenopalatine ganglion block. She uses these and other modalities combined with supplements and/or medication to treat neck pain, sciatica, muscle spasms, migraines, and fibromyalgia.